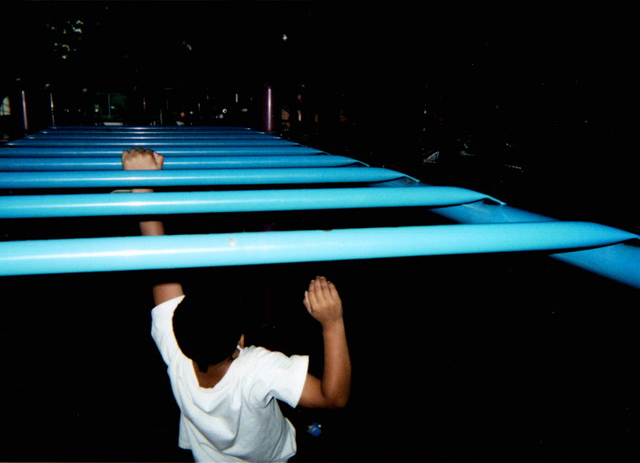 I picked this picture because I like monkey bars. I like swinging around and I’m pretty acrobatic. They’re pretty great. I took this picture because I love pigs. Pigs bring me joy because they are fat. 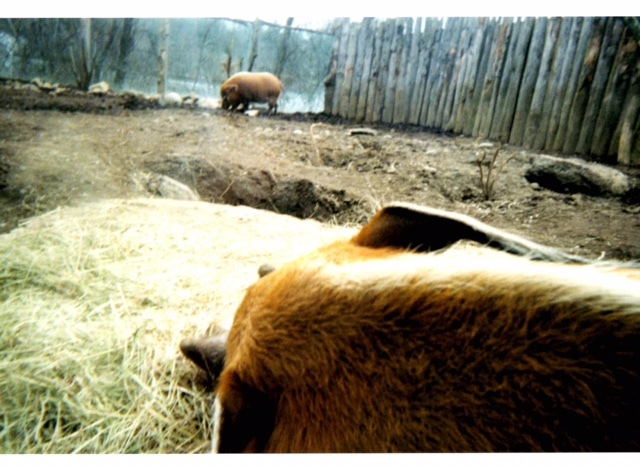 I took this picture at a zoo. I absolutely love this picture because I love how there are many dark trees and the light just reminds me of glory and happiness. I love how there are many beautiful colors and how they all go together like puzzle pieces. When I look at the sun and the snow it gives me the message to follow my dreams. This picture reminds me of peace because nature is also a part of peace. 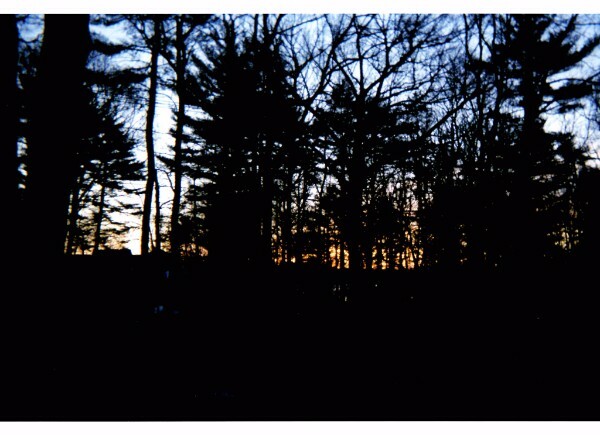 It is a picture of Massapoag Lake, trees, and sunrise. My favorite part of the picture is the sunrise because it is mixed with a lot of colors. These images illustrate the work that has been made possible by gifts from our ever-increasing supporters: people who believe children benefit from self-discovery through self-expression, by creating art, and writing their thoughts and feelings about their work. Our program uses disposable cameras which slows things down for the children, allows them time to develop patience through process, harness expectations, and pause and see what is right in front of them. We focus on joy, actively developing a mindset that encourages reflection, bringing good feeling and happiness to the forefront. The children who participate in our program begin to find the confidence and internal fortitude to choose grace, kindness, and compassion as they lead their lives. As an organization, FOV's Board of Directors has committed to developing a professional, sustainable organization. Exciting first steps toward recognizing that goal are being taken as we plan to hire our first employee late this spring. To those who simply believe in our mission, and to the many donors who commit their valuable assets to promoting our work, thank you! P.S. An independent source offers further confirmation of the transformative power of "Snapshots of Joy." Learn more about how photography can help cultivate mindfulness in elementary school classrooms in Greater Good Magazine. 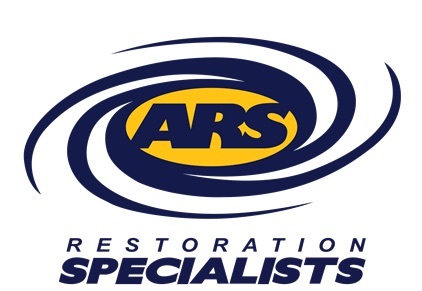 "In 2017, ARS created a program to give emerging not-for-profits a one-time $25,000 gift. ARS was inspired to create this program by the work being done at Finding One’s Voice and was honored to select FOV as its inaugural recipient. With a three-year track record of reaching more children with its well-designed "Snapshots of Joy" program which helps children tap into their inner feelings through joy, ARS is pleased to support FOV." Look for future communications as we update you on our good work and promote FOV Day of Giving. Thank you again! To support Finding One’s Voice and "Snapshots of Joy" in 2018, you can make a gift online now. Copyright © 2018 Finding One's Voice, Inc., All rights reserved. 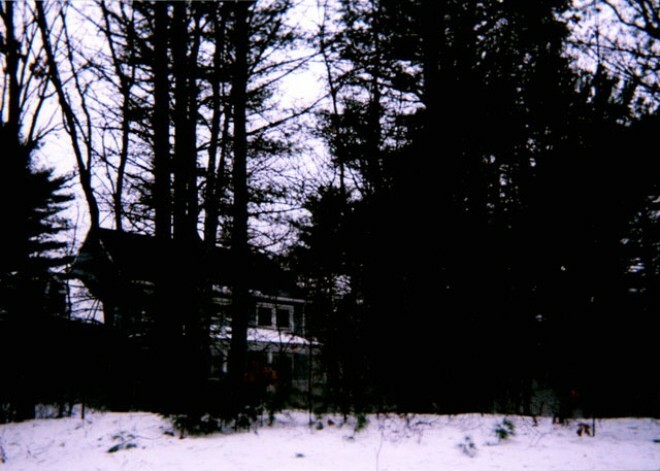 “Finding One’s Voice” started as an idea with purpose. It had a lot of love and hope behind it as we collectively sought a way to honor Victoria’s life, to continue the light she brought into this world. Steadfast in making certain her death would not extinguish one ray, we created FOV in her memory. Two years later, there is much to celebrate and I am confident her light shines on, growing brighter daily. Your love for Victoria and trust in me propel me forward. Your support and guidance let air and light into FOV. I greet each class with energy and enthusiasm, knowing our work will have a long-lasting effect on many of the students. Significant discoveries of inner thoughts and feelings. Thank you for making this possible for the students who participate in “Snapshots of Joy.” Thank you for being part of this journey. I look forward to many years of celebrating with you. In 2015, many of you believed in our mission and my ability to carry it forward at the outset. Nearly 30 took a leap of faith and made contributions convinced we’d do important work as we sought to continue the essence of Victoria and to bring her hope, light, and goodness into this complicated world. You generously provided financial support based on inspired but flimsy proof – the work of three students in 2015! 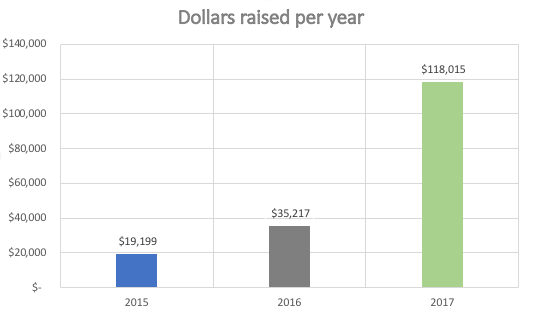 By 2016 the number of donors had swelled to more than 225, in no small part due to the 42% response rate to our first annual appeal. 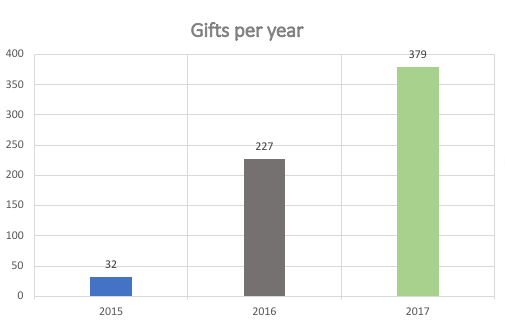 We directly solicited 373 people in Massachusetts, with 155 contributing a gift. An additional 33 people from out of state contributed simply based on the contents of a letter updating the organization’s accomplishments. In doing so, you guaranteed the fiscal health of FOV. 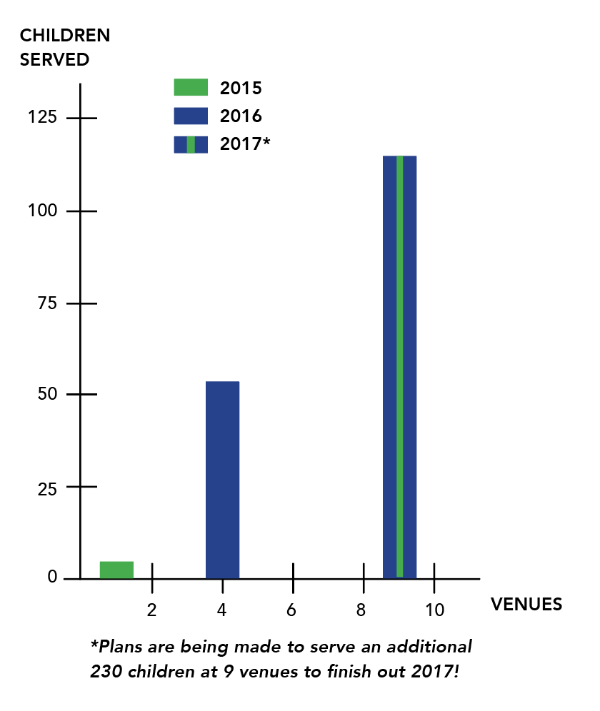 A plan to serve 250 children in 2017 was put in place knowing the funds to do so were in the bank. Honestly, until late in the day on the last Thursday in April reaching 250 children in 2017 seemed like a pipe dream, an unreachable goal. Then in one phone call, the pipe dream became a reality. 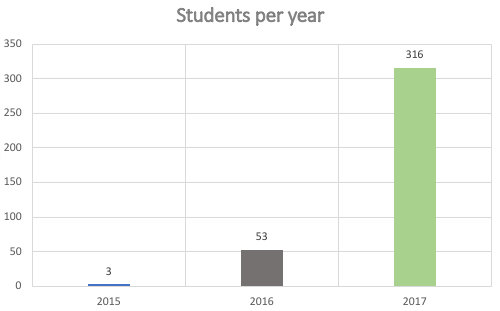 FOV will most likely serve close to 350 children before 2017 is over! We've also had three public exhibits and one additional retrospective showing the work of 110 Sharon students being planned for Fall 2017. The good news, again thanks to you, is that we have the funds to accommodate this unexpected but very welcome growth. We CAN and ARE doing it! Click here to give to Finding One's Voice to support the second half of 2017. Much of this organization’s power and impact will never be measurable through numbers or metrics. However, the photographs and touching stories in the words of these young photographers show how the mission of FOV is coming to fruition. Their work is the heart and soul of our organization. The thoughts and feelings they share provide hope for the future. 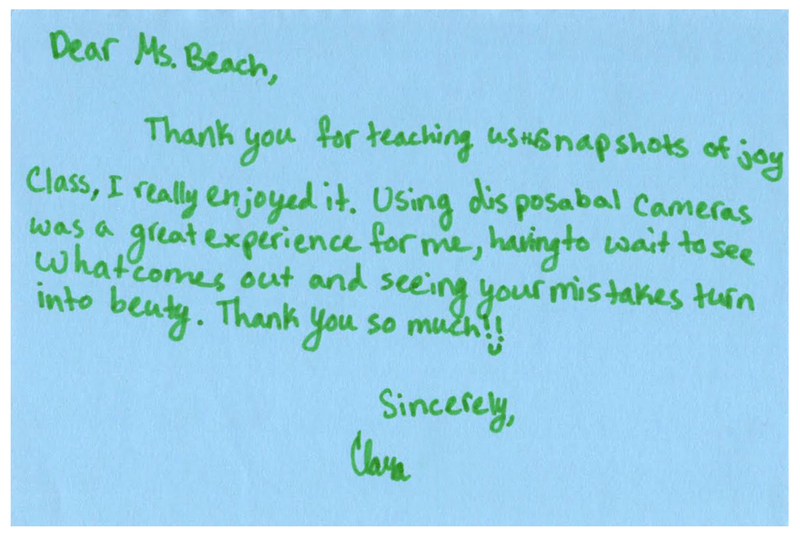 In “Snapshots,” kids really learn to find their voice and express their inner feelings. 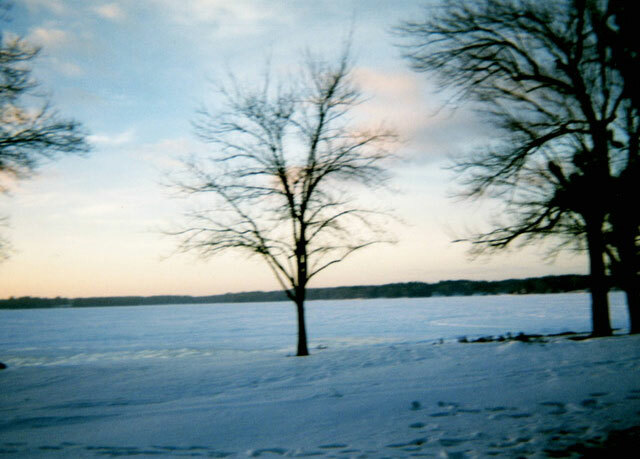 The course helps them develop patience; they learn to wait and when their photographs don’t turn out as expected, they sort through disappointment. They look at what is in front of them, learning to see something positive, joyful, even beautiful. Our belief is that this process cultivates adults who are kinder, more caring, and better able to withstand the impulsiveness and sense of urgency so prevalent in our world today. They discover the joy in waiting, slowing down to uncover something deeper than what is visible on the surface or through a sound bite. Students also learn to listen respectfully to one another, while the seed of compassion is planted. Through listening they develop an understanding of the feelings of someone different from themselves. Following is a sampling of their work, or see all the work to date on our Gallery page. This picture brings me joy because of the lighting. I like how the middle is the lightest, and the edges are darkest. 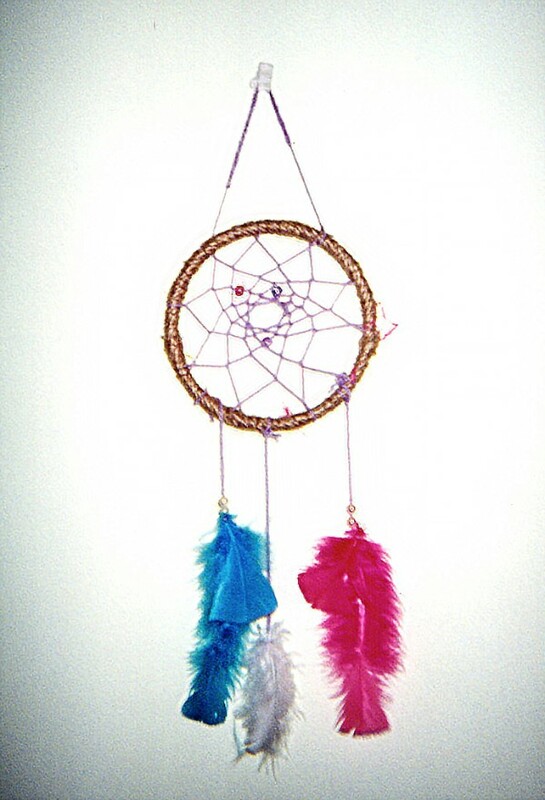 I also worked really hard to make the dreamcatcher, and finally, after many failures, I succeeded. This picture reminds me to not give up and keep trying no matter what happens. Consider a contribution today to help FOV reach these goals. Copyright © 2017 Finding One's Voice, Inc., All rights reserved. You are receiving this newsletter because you opted in to learn more about the progress at FOV.